3 Replacement cloth filters suitable for use in DPW-3. Coffee experts swear by these classic reusable filters, relying on their customised cloth construction to extract every nuance of flavor from fine coffee beans. Perfect for use with our 480ml Hario Woodnecks, the eco-friendly filters help guarantee a consistently perfect cup of coffee. It is important not to let the cloths dry out. If this happens the cloth will develop an unpleasant taste, and will need to be replaced. Ideally keep the cloth submerged in water when not in use. 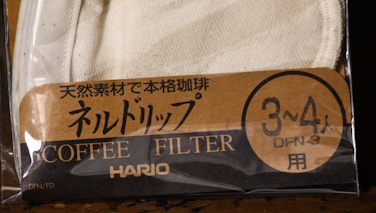 Ideal replacement filters for our Hario Drip Pot. 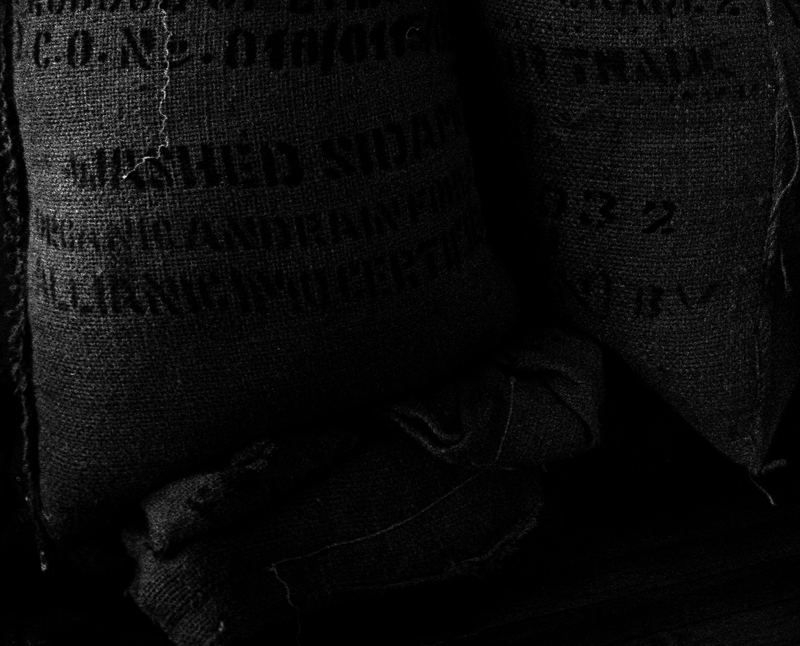 Cloth filters work best with finely ground coffee beans. Eco-friendly filters can be used multiple times.